Already three months in and with two Routes events already under our belts, 2018 is rapidly shooting by. But if success in the aviation industry means looking ahead rather than dwelling on the past, then Irelandia’s Declan Ryan is well placed to get ahead. 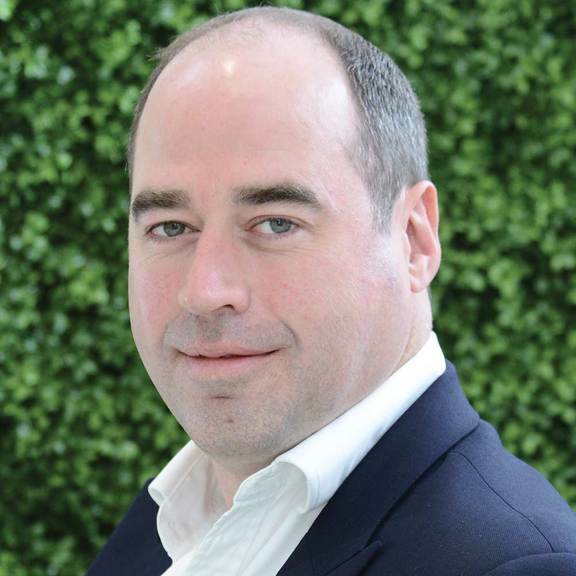 Having wanted a new challenge following the success of Ryanair, he is now pouring all his energy into the Latin American LCC Viva Air (page 32). Ryan was just one of the speakers at Routes Americas 2018 which was held in Quito in February and for full coverage of the rest of the conference and the event, turn to page 27. 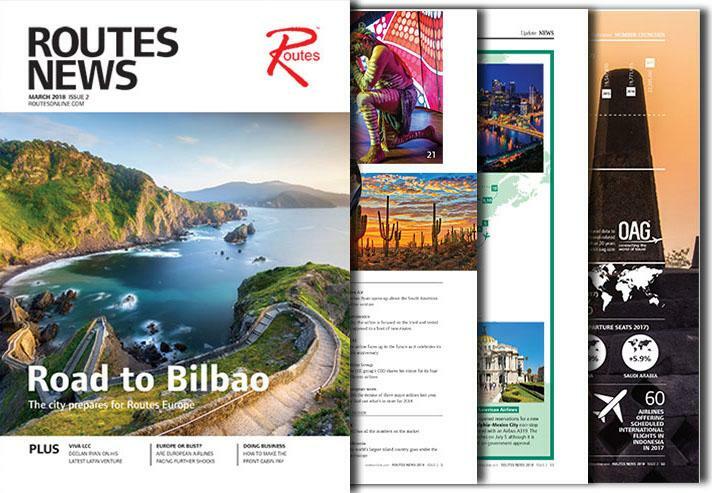 Meanwhile, Routes Asia 2018 in March gave delegates not only the opportunity to take part in more than 2,300 meetings, but also saw its conference turn the spotlight on the region (page 21). It also gave the Jetstar Group’s boss Gareth Evans the perfect opportunity to outline his own vision for his LCC and its potential expansion in the region (page 48). Others looking ahead include Egypt’s tourism authorities, where it is hoped that a decision by Russia to resume flights to the country will encourage other countries to do so too (page 78). Chinese airlines are also celebrating following the lifting of a cap on domestic flight prices on page 86, while on page 99, we look at how to use the business market to drive future route development. Elsewhere, El Al is using its 70th anniversary to take stock and plan ahead (page 44), while Aeromexico is making the most of a number of partnerships to ensure its own successful future (page 39). Of course, it takes more than simple planning to guarantee future success, but it certainly provides a strong foundation. After that, only time will tell.